Four Seasons Garage Doors is a garage door company founded near Norfolk, Virginia. The concept is simple - provide outstanding service and solutions to garage door needs. This simple approach has help FSGD become a top rated company in the area. Matt Bruso came to SEOteric as a start up with big ideas. The new company needed everything from a brand to a marketing strategy and everything in between. If they could capitalize on digital marketing to grow the business, they would be able to enter a competitive space and grow. 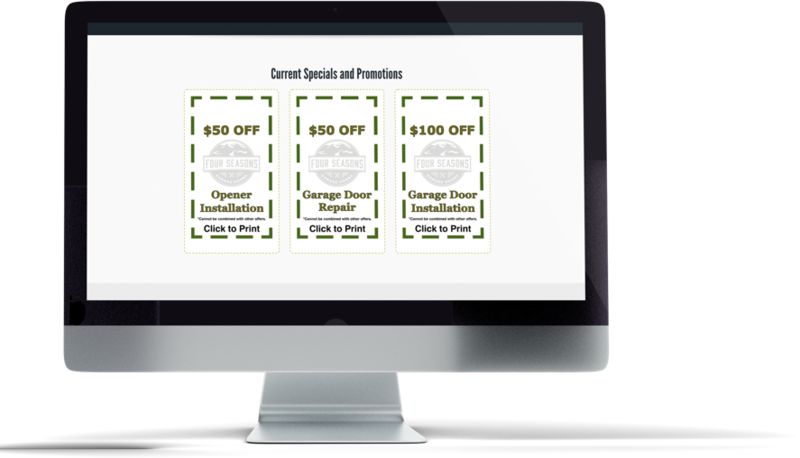 SEOteric helped develop the logo and branding for Four Seasons Garage Doors with input from the owner. We wanted a classic look, kinda like a badge, that had an iconic and outdoor feel. The brand would need to connect with the market. The brand needed to be incorporated into other marketing forms like vehicle wraps. The brand needed a strong image with a new edge but aged looked. SEOteric developed the website and website content to help deliver the message of quality and service that Matt Bruso wanted to communicate. Images were important, so we took the images we needed to show the type of work FSGD did. Military and discounts were important to this market, so coupons and discount strategies were designed. 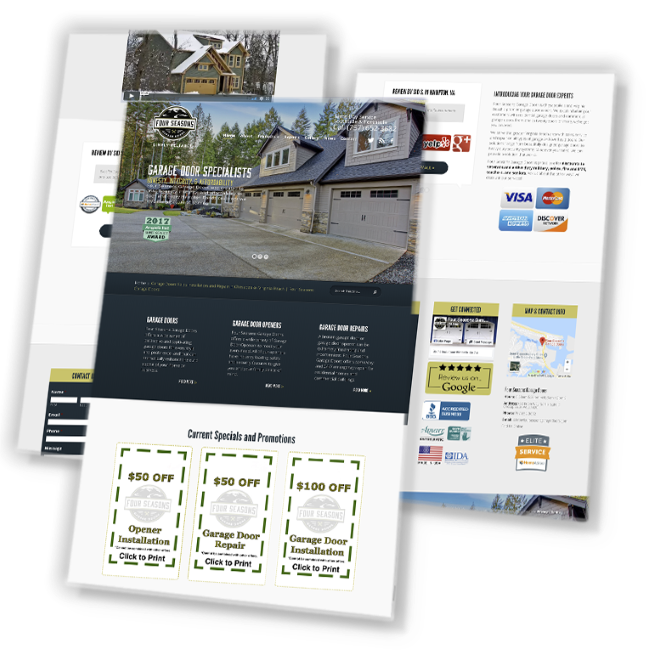 Landing pages for specific markets were developed to help drive traffic from searches across the area. SEOteric developed an SEO strategy to help capitalize on organic search. 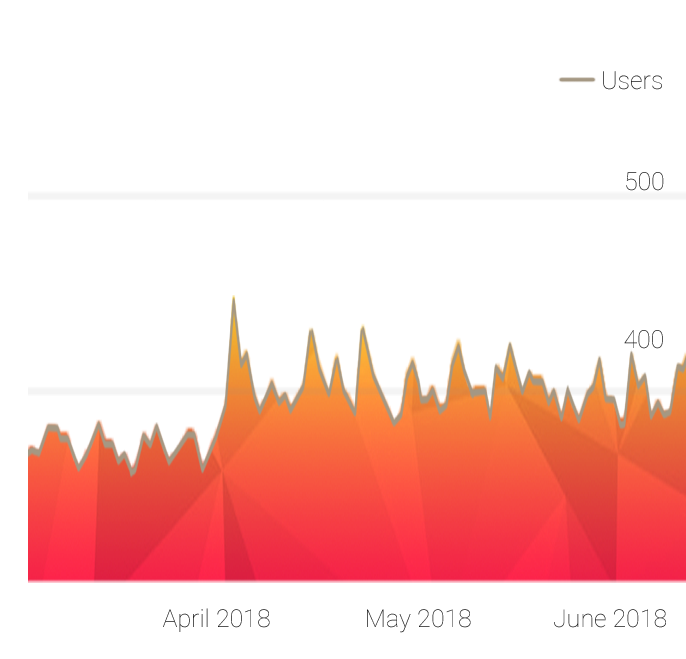 We found that there were thousands of searches each month for garage door related keywords which gave us a strong indication of market potential. We performed keyword research to identify the areas and keywords to target. We optimized content and built landing pages to expand the content depth and relevance of the website. We employed local business listings to capitalize on local search. SEOteric developed a Google Adwords strategy to supplement the SEO efforts. We leveraged local ad extensions for better local search coverage. We targeted specific areas where we wanted additional traction. 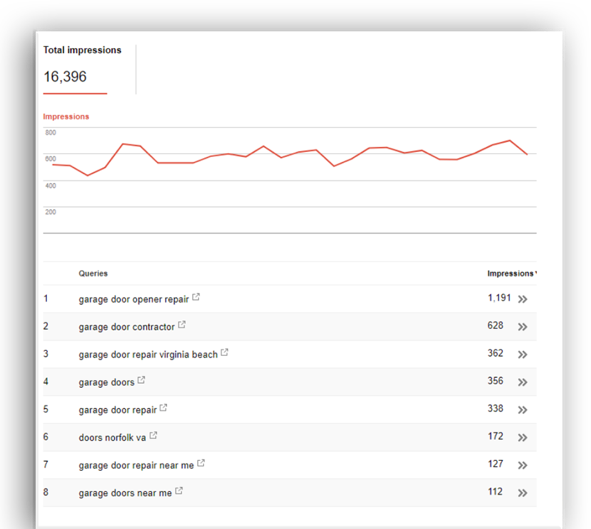 We targeted the specific services and keywords to move the needle the fastest. Google Rankings for targeting keywords. Discovery in Google My Business Searches. Leads and Calls Each Month. Top results for dozens of keywords across several markets.